Running a club can be a full-time job, and that's a big problem for people who already have full-time jobs. Managing field and game schedules, filling rosters, controlling finances and communicating with parents all take time away from the true mission of any club - to develop players with the best coaching the organization can provide. But recruiting high-quality, professional coaches is a complex, time-consuming task. Advertising, interviewing, and vetting take a lot of time. Where do you start? Start with YESconnect. We connect U.S. clubs with seasonal coaches. We are your soccer headhunter. We interact with coaches from all over the U.S., and all over the world, every day. We interview, vet, and provide H.R. support for our YESconnect coaches, from immigration to insurance to payroll. Our clients value our flexible, agile approach to sourcing the right talent for their organization. 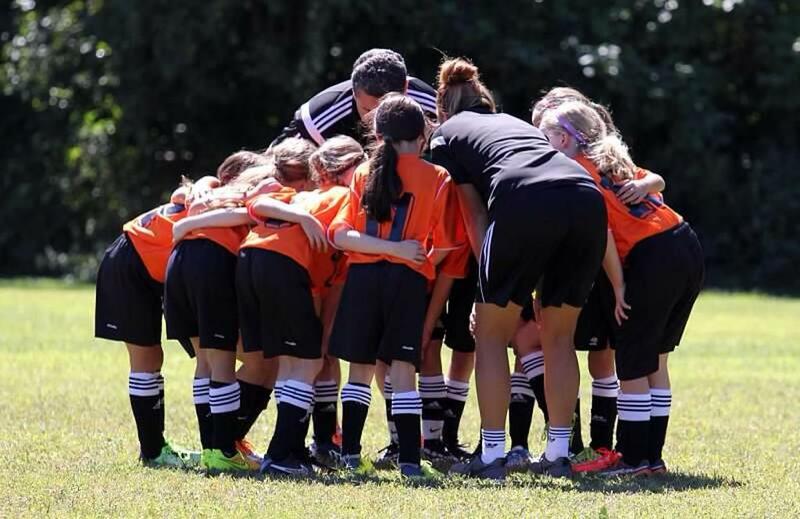 - Your club identifies a need for a seasonal coach. - You email info@yessoccer.net to schedule a convenient time to discuss your need, your goals and the type of coach you are looking for. - YESconnect screens and interviews a number of coaching candidates based on your need. - YESconnect presents you with a portfolio of potential coaches and offers you the opportunity to speak with those coaches. - Your club selects a coach and YESconnect manages the coach's transition into your prescribed role. Email info@yessoccer.net today to learn how YESconnect can become your Recruitment Solution. "My experience with Nat for our Pre-K program has been outstanding."